File conversions - including databases sylk msworks dbf and word processors from BBC micro, Brother, Canon, chiwriter, appleworks, ACTA, Word Perfect, Mac Paint, Mac Excel, WriteNow, Xerox Diablo, Dec Decmate. The files can be stored on old 5.25. 3.5 and 3 inch and 8 inch Floppy disks including those used by Amstrad CPC and PCW computers. We can place the files on to a CD. If you need a Old Word Processor and other File Conversions service, then contact our friendly company. File conversions - including databases sylk msworks dbf and word processors from BBC micro, Brother, Canon, chiwriter, appleworks, ACTA, Word Perfect, Mac Paint, Mac Excel, WriteNow, Xerox Diablo, Dec Decmate. The files can be stored on old 5.25. 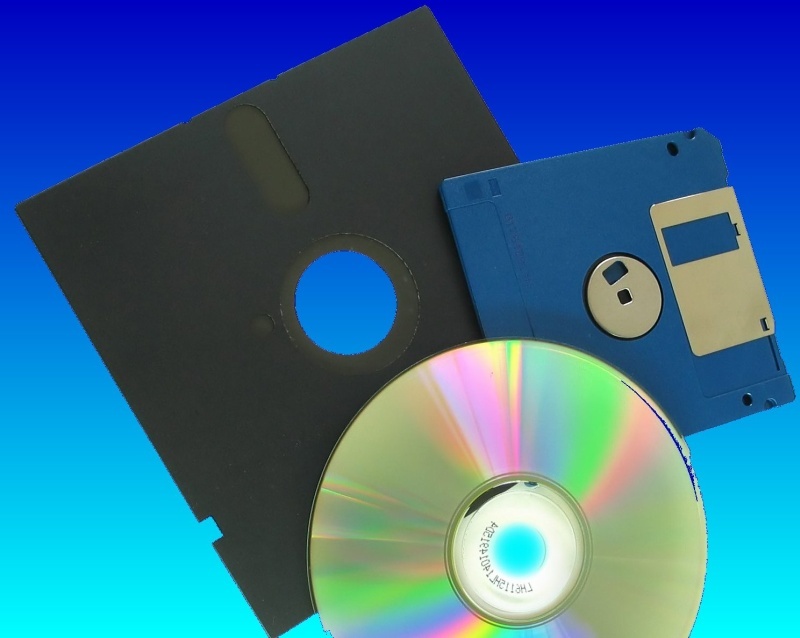 3.5 and 3 inch and 8 inch Floppy disks including those used by Amstrad CPC and PCW computers. We can place the files on to a CD..